Manny is based in our London Office and leads our national Project Management team. Manny joined Naismiths as a Director in 2015 to grow and develop the Project Management Service line. Prior to joining the team at Naismiths Manny successfully ran his own niche Project Management Consultancy for 8 years. 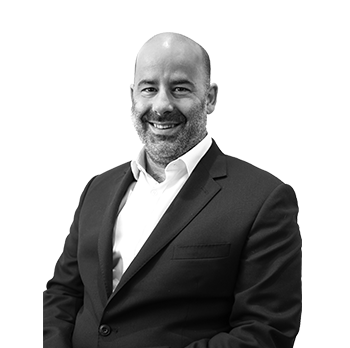 With 20 years’ experience in the industry Manny has delivered everything from bridge refurbishments to flood defence projects as well as the more traditional Hotel / Residential / Commercial projects. Manny has a passion for fast motorbikes and can often be found racing around the race tracks of Europe, when not on track Manny enjoys spending time with his family and enjoying the great outdoors and is happiest when in a tent. Following a broken nose Manny only has one working nostril and refuses to get it fixed. This usually results in him getting his own hotel room when away on business as his snoring is unbearable.